JJ Classic | JJ Classic contest! $700 in GIVEAWAYS! 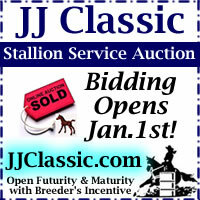 Online stallion service auction going on NOW! JJ Classic contest! $700 in GIVEAWAYS! Online stallion service auction going on NOW! Contest begins NOW ending 1/25/19 at 6PM CST. Every day that you qualify, you are entered into a random drawing that will be done on January 25th. 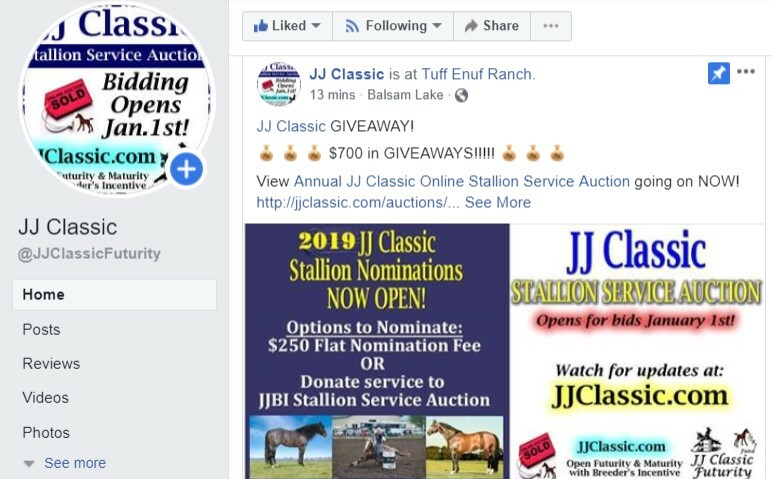 BONUS: Each person that shares a picture of a current JJBI eligible horse OR horse that becomes JJBI eligible during the contest (STALLION NOMINATIONS NOW OPEN) will be placed into an ADDITIONAL drawing for 2019 UBRA WORLD & JJ CLASSIC entry credits! 3rd prize $25 entry credit. 1. 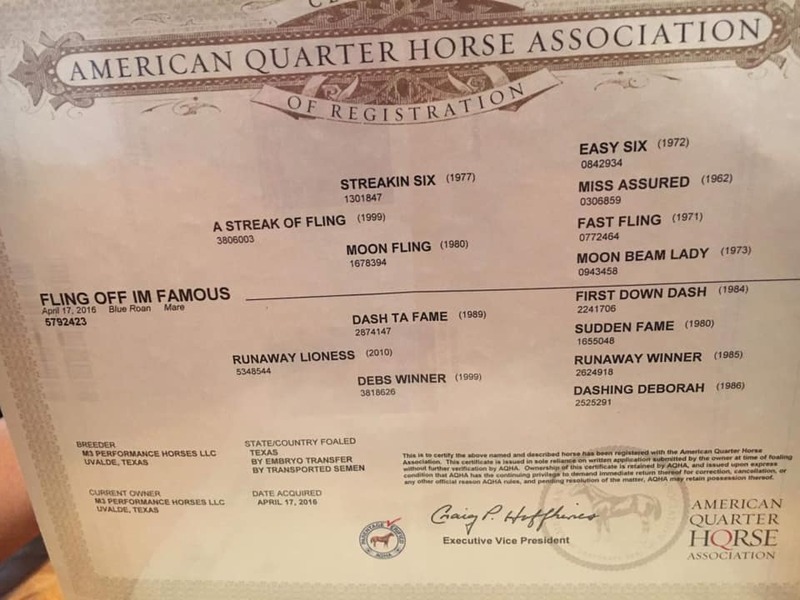 Share a picture of your 2019 JJ Classic entry with horse’s registered name and sire’s registered name. Have multiple JJ Classic entries? Enter them each separately for more changes to win!!!! 2. Tag 3 friends in your comment. Every day is a NEW chance to win!!! Enter multiple days by tagging 3 NEW friends in the comments each day to enter!!! You and your tagged friends must LIKE the JJ Classic page to be eligible to win the contest.